A request from patients like you is often the deciding factor for clinics thinking about providing Vivid Vision. Click the link above to download the patient kit. Print it out before your next visit or email them. You can now use Vivid Vision with your doctor. The kit contains all of the information that your doctor will need to get Vivid Vision and begin using it with patients. 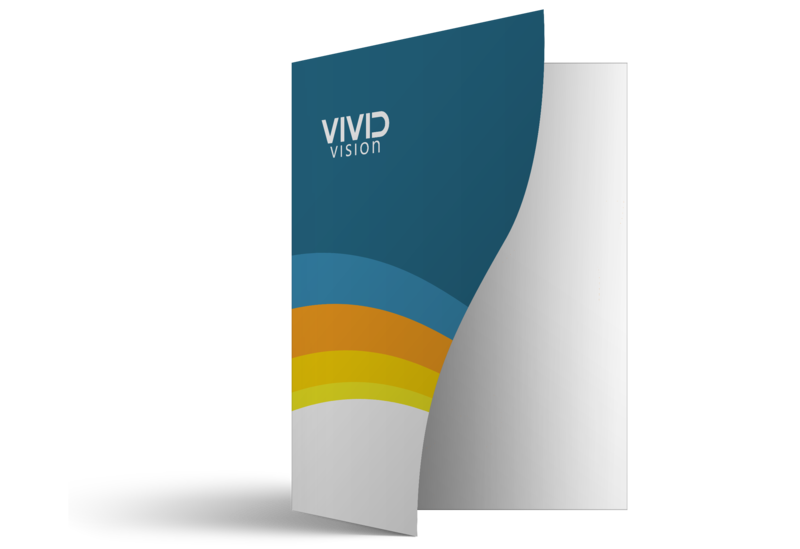 Once they contact us and get set up with Vivid Vision, you will be able to work with them to use Vivid Vision Home or Vivid Vision Clinical.